Not that I couldn’t be perfectly happy with an all-American dude, but I have a real thing for big, beefy Polynesian guys. 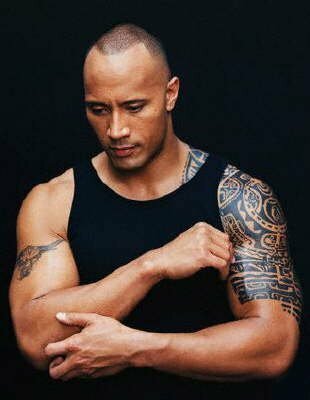 I’m talking The Rock. 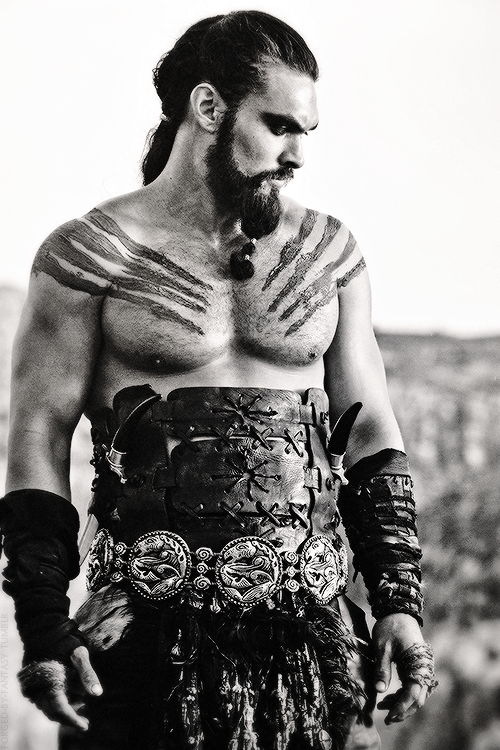 Jason Momoa. Davyd Thomas. The entire Toa Samoa rugby team. So freaking hot. I hear a group of guys doing the haka, and I’m like a Pavlovian dog or something. Instant ladyboner. And then, on the other side of the world, are the Irish boys. 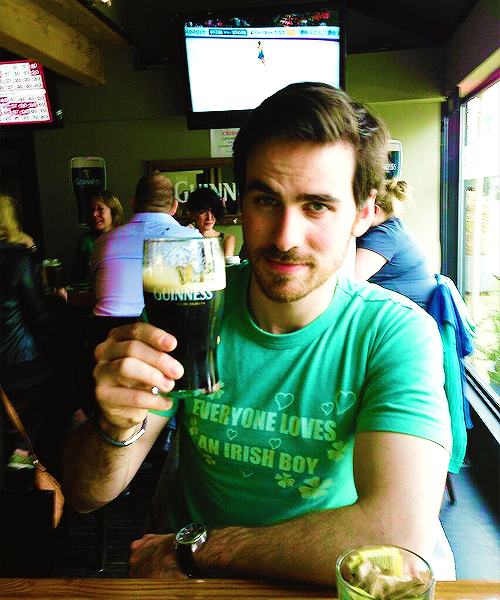 Colin O’Donoghue. Cillian Murphy. Liam Neeson. Celtic Thunder. Give me a lilting brogue, a man with a pint, a randy song, and a ready grin, and I am putty in his hands. I’d be happy just to sit on a chair and listen to him talk all night. Of course, I’ve never dated anyone from either of the aforementioned groups. I have seriously considered starting a naughty webcam service to finance a trip to Samoa or Ireland, but ChicksWithC-SectionScars.com just isn’t pulling them in like I thought it would. So I guess I’ll just stick to writing about them, and hope some of you share my fascination with fierce warriors and cunning lads with a sparkle in their eye – at least enough so that you can finance a trip to satisfy my ridiculous libido. Then again – and I honestly do worry about this, you guys – if I end up getting all my…cravings….satisfied, maybe I won’t be able to write about them anymore. Like it’ll be exorcised from my system or something. Food for thought, but in the meantime, I’ll keep on steaming up the laptop with my tantalizing tales.